Do you need to get a handle on your personal finances? Could you use the latest and best financial advice to get out of debt, spend and save wisely, invest for the future, and give like never before? 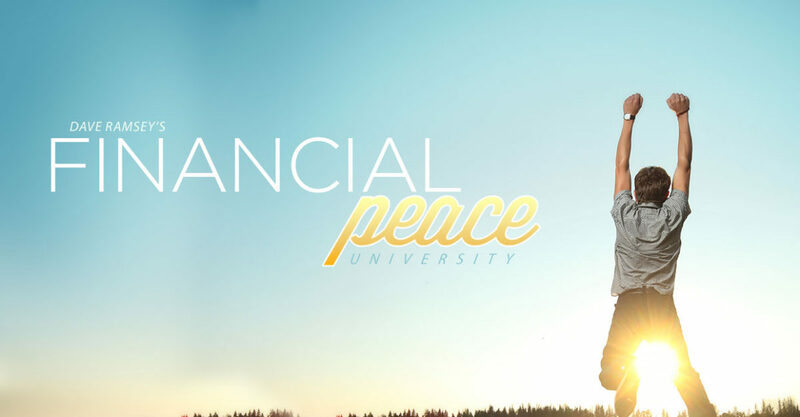 Then join us for Financial Peace University, a nine-week course based on the curriculum by noted financial guru Dave Ramsey. And if you’ve taken FPU in the past, feel free to come back for a refresher at no charge. To participate in our next FPU group, contact Lisa Herion at lherion@willowdalechapel.org or (610) 444-2670, ext. 128.